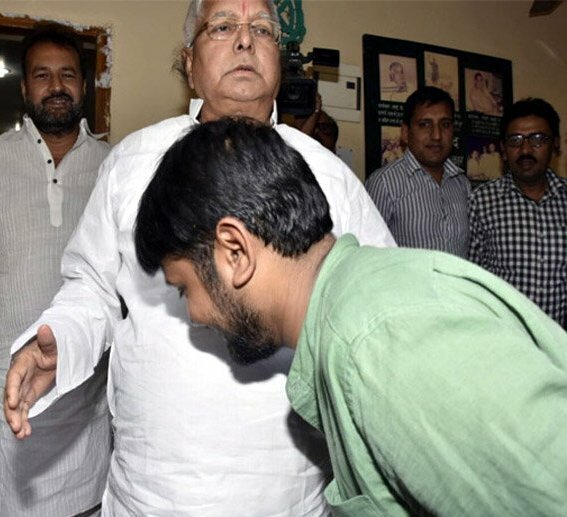 PATNA: The Communist Party of India (CPI) has decided to field former president of the Jawaharlal Nehru University Students’ Union Kanhaiya Kumar from Begusarai Lok Sabha seat no matter this seat was offered to the party under the seat sharing arrangement or not by the Grand Alliance. A decision of this effect was taken at a high-level meeting of the party held here on Sunday. The meeting decided to field Kanhaiya from Begusarai, once known as the Leningrad of Bihar , at all costs. “We have decided to field Kanhaiya from Begusarai seat even if the party is not offered this seat under the seat-sharing arrangement in the Grad Alliance. We are making full preparation for this seat,” state CPI secretary Santyanarayan Singh told the media on Monday. Kanhaiya has been nursing his constituency for long and has addressed many meetings in recent months. The RJD, on the other hand, has been planning to field Tanvir Hasan from this seat again hoping his chances are better this time as the NDA wants to field union minister Giriraj Singh from there. Hasan had lost the seat from a small margin last time and hence the RJD wants to give him the chance again. The RJD thinks its candidate will easily romp home if both Kanhaiya and Giriraj Singh join the poll fray. If that happens, these candidates will cause split in upper caste Bhumihar votes which will obviously benefit the RJD. Bihar goes to polls in seven phases and the polling in Begusarai will be held in the fourth phase on April 29.